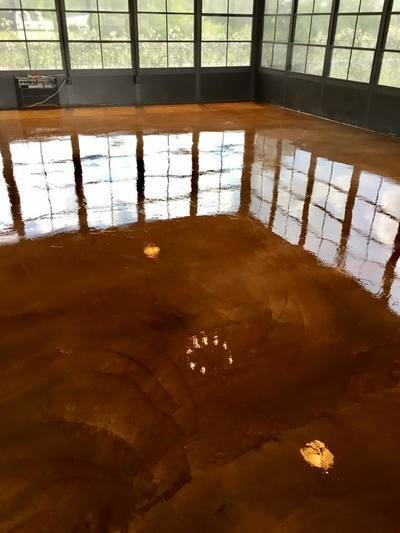 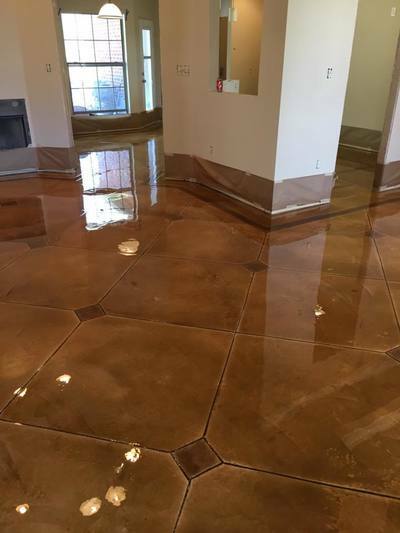 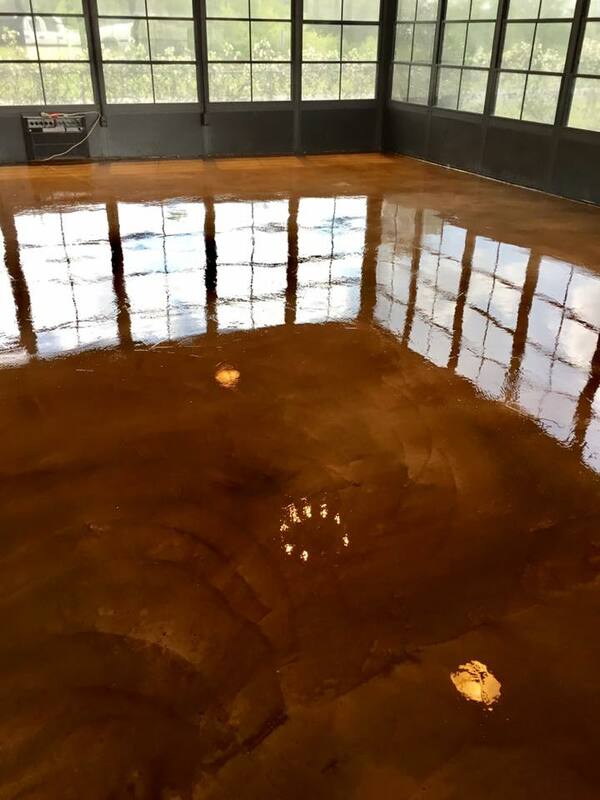 Old World Concrete Designs also provides decorative concrete micro-topping overlays for Lafayette, Baton Rouge and the surrounding areas in Louisiana and Texas. 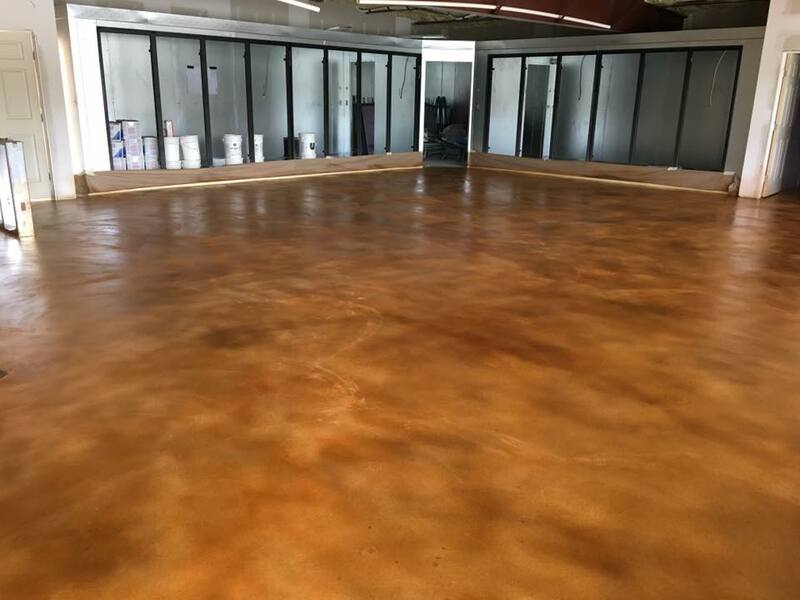 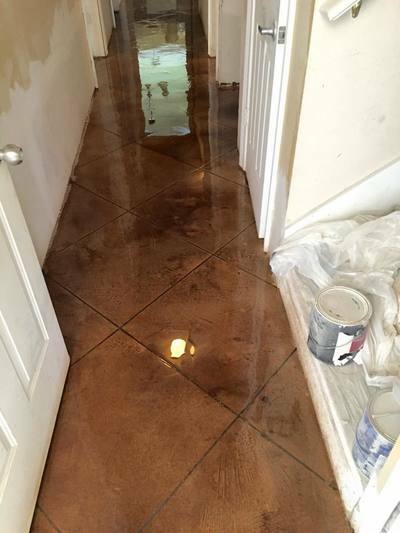 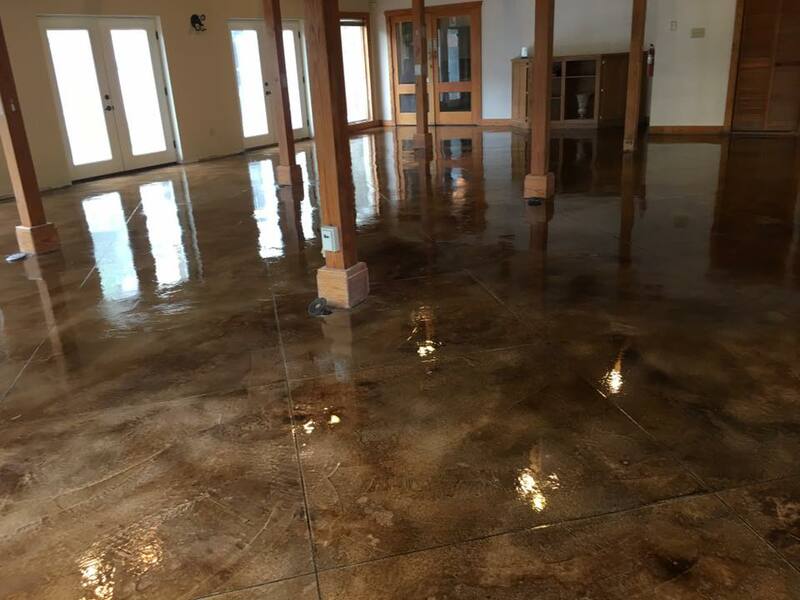 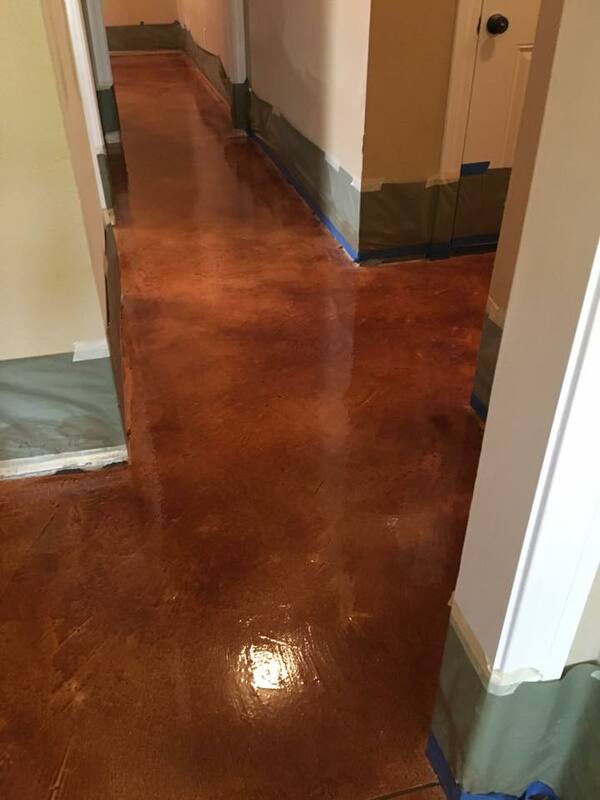 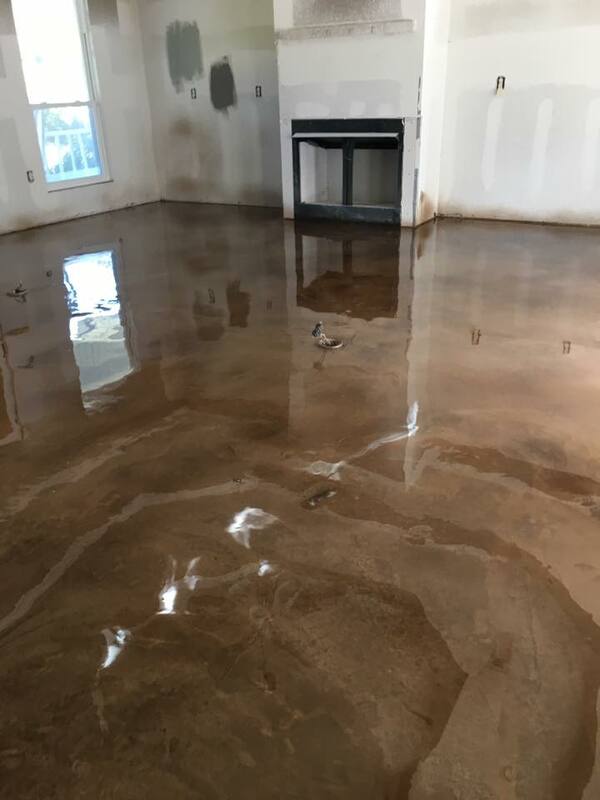 ​Micro-topping overlay is a cement based material used both indoors and out, used to provide a blank canvas for decorative concrete systems, such as stains, dyes, wood plank, tile, and stencil patterns. 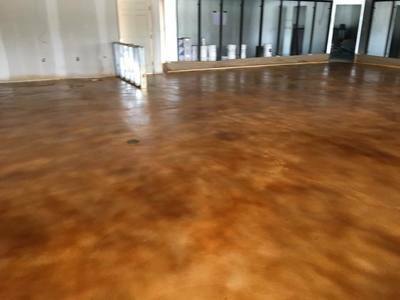 Due to the high polymer content in micro-topping it can be applied 1/32"-1/8" thick and maintain an extremely high durability. 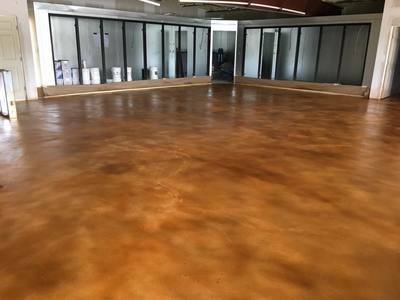 This application can be used on any concrete surface new or old but is perfect for older less than perfect concrete. 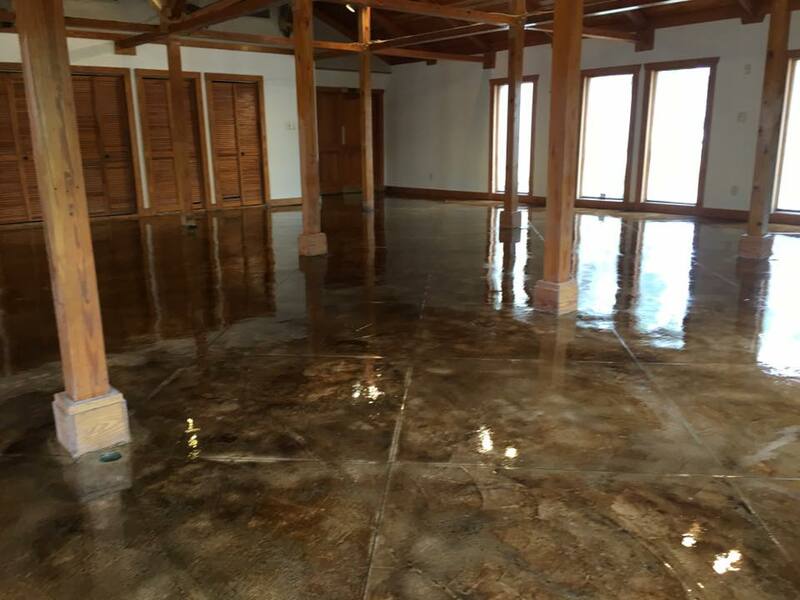 Once applied it provides a new surface or blank canvas for you to begin your decorative concrete project.